Chef and Pasta Master Sergio Cinti will teach you all the secrets of egg pasta making. 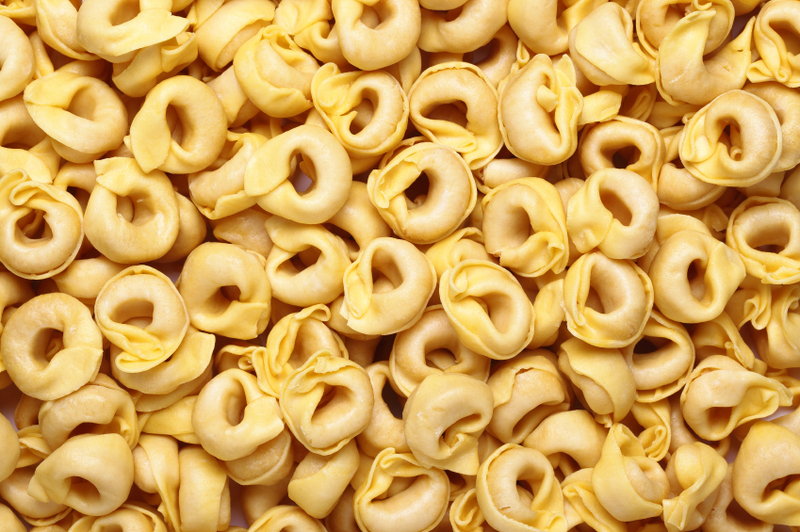 In this hands-on class you will learn the basics of the perfect egg pasta dough, how to make tortellini and passatelli, served in meat stock. Remember to bring an apron and a clean container. Feel free to bring a bottle of wine!